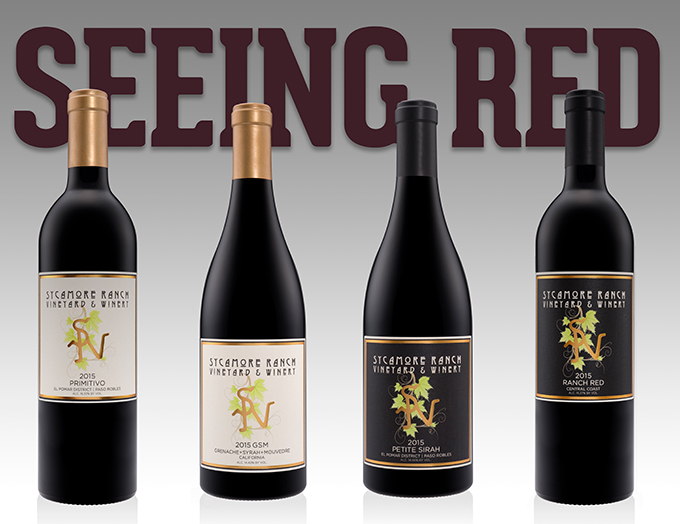 Exclusively from Sycamore Ranch Vineyard & Winery. We offer three distinct options to enjoy our wines and hard ciders all year round. Being a Ranch Hand gives you the options of choosing all red, mixed variety, or a hard cider club. Pick as little as four bottles per quarter. 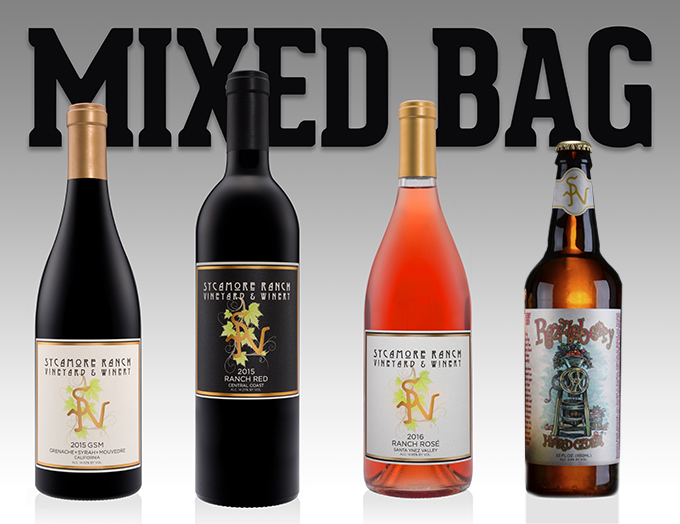 Choose the case delivery, 12 bottles, and receive 25% off all your SRV orders. Choose to recieve 6 bottles for a 20% discount, or choose to receive 4 bottles to get 15% off every order. Shipments are delivered on either a quarterly or twice-yearly basis, and we offer free pick-up at the Ranch. For wine drinkers who love their reds– and really, who doesn't? Each shipment will include a full compliment of our hand crafted reds delivered or available for pick up at the Ranch. You can choose the quantity which includes your discount, as well as how often you would like to “see” your Reds Only shipment arrive. A club for wine drinkers who believe that variety is the spice of life. Each Shipment will include half red, one quarter red, white or rosé, and one quarter our unique hard ciders. You can choose the quantity which includes your discount, as well as how often you would like to “mix” things up with your Variety Club shipment arrival. You love your hard cider, and like to keep the chuck wagon stocked with your favorite apple wine! 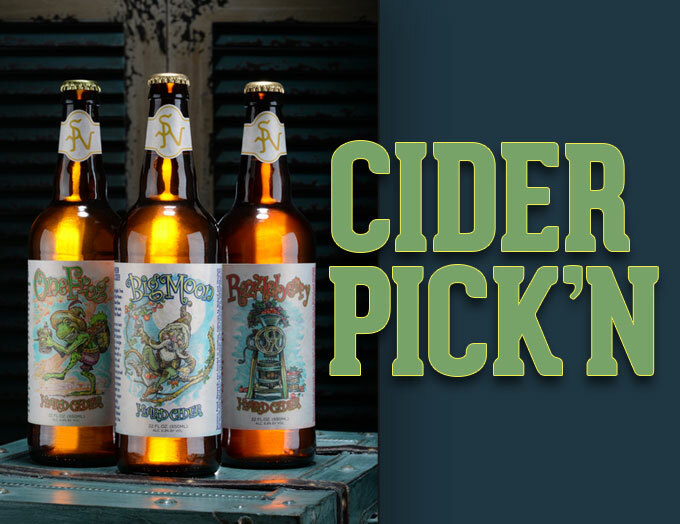 Each shipment will include a variety of our hand-crafted ciders for your enjoyment. You can choose the quantity which includes your discount, as well as how often you would like your Cider Club “picki’ns” to arrive at your Ranch.